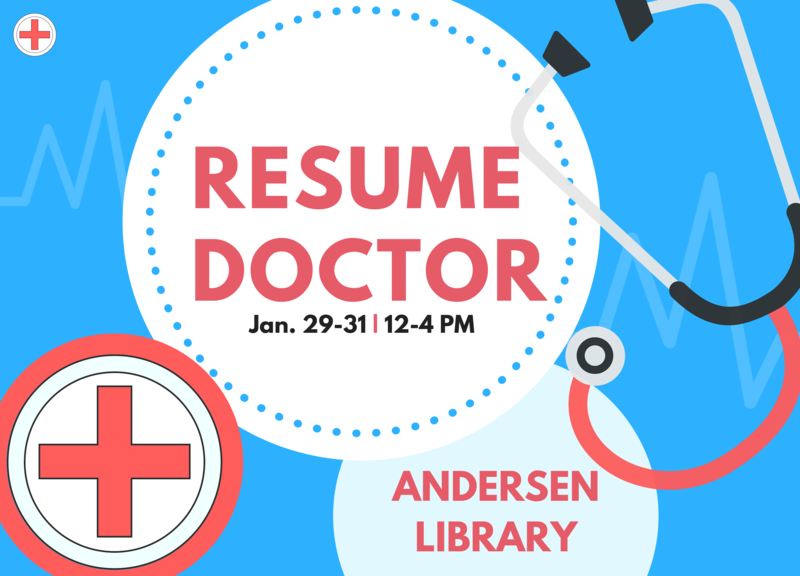 Wednesday and Thursday’s sessions of Resume Doctor are canceled due to the wind chill warning. For any immediate questions or concerns, contact Sarell Martin at MartinSD27@uww.edu. This entry was posted in uncategorized and tagged andersenlibrary; resumedoctor; careerleadershipdevelopment. Bookmark the permalink. What did the interviewee say to the interviewer on the frigid day?